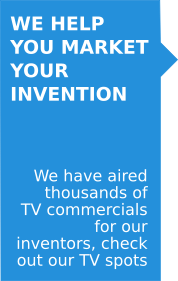 Invents Company, LLC | Invents Company develops, protects, and markets new invention ideas. Great people to work with, they knew just who I was everytime I called in and did everything I asked. I cannot imagine any other company providing a better experience. Highly recommended! Great support staff, excellent artists and great publicity for my idea. I had two serious offers come in as a result of their efforts. An all around great company! I love my 3d prototype! I am still amazed everytime I look at it. I had just the roughest idea in my head as to what it should look like - the Invents artists took that and ran. My idea now looks like it came right of the shelves of a name brand store! Invents Company really pulled out the stops with my idea. They totally transformed my product from a sketch to a finished design ready for production. I cannot say thank you enough. 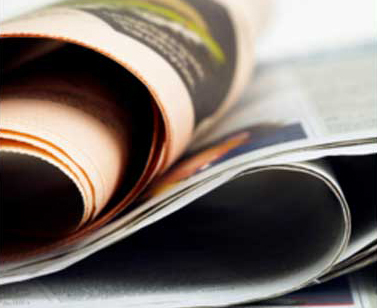 Our press agents and media gurus will create targeted press releases about you and your invention, and distribute them to newspapers, magazines, major search engines, journalists/bloggers opt-in news subscribers and social media in order to draw as much attention as possible to your invention idea.